Shure X2U XLR-to-USB Signal Adapter: an elegant solution for connecting your dynamic or condenser microphones to your computer. It has integrated pre-amp with microphone gain. 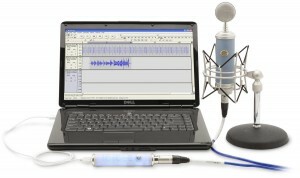 Blue Microphones Icicle XLR to USB Mic Converter: just plug your microphone in and start recording. It supplies 48V phantom power for condenser microphones. 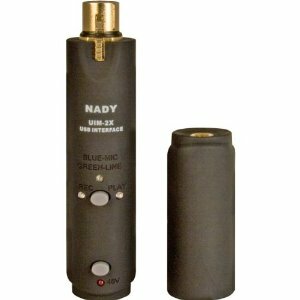 Nady UIM-2X XLR-to-USB Interface Module: a USB 2.0 adapter for your microphone with headphone output for real-time monitoring. It is pretty compact. It offers phantom power too. Let’s keep in mind that these XLR to USB converters don’t replace a high-end audio interface or mixer. But they do help you connect your microphone to your computer more conveniently. They are not expensive either.